Taibo BACAR est né au Mozambique en 1985, fils d’une couturière, plus jeune, il dessine même pour certains des clients de sa mère. Un jour, il décide de forcer son destin et de suivre sa passion : la mode. Il étudie en Espagne à l’Institut Marangoni. 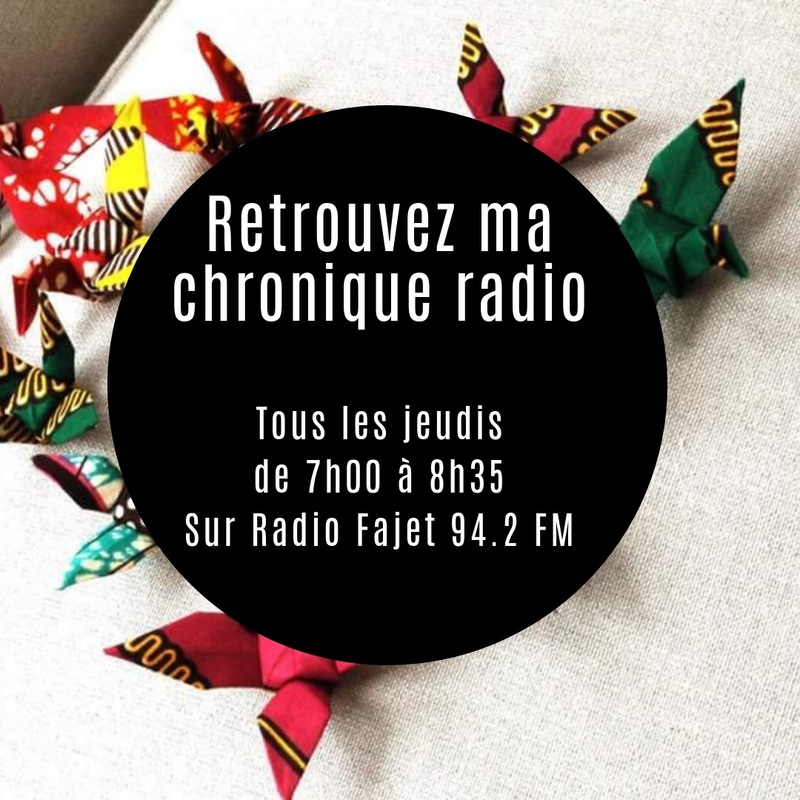 A cette époque il n’y avait pas de formation de stylisme disponibles au Mozambique. Can you present yourself ? 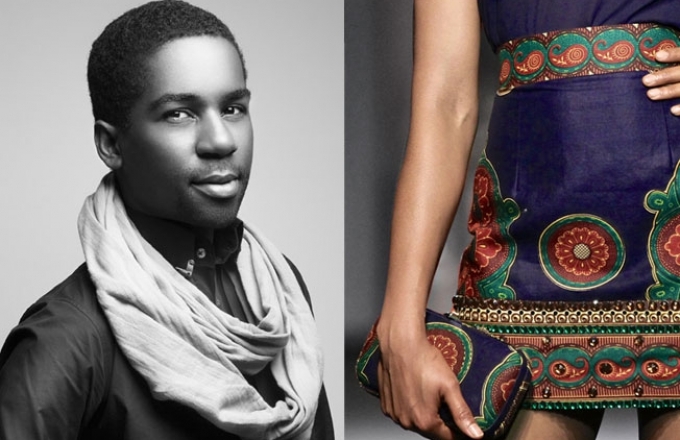 I am Taibo Bacar, the founder and designer of the Mozambican fashion brand with the same name. 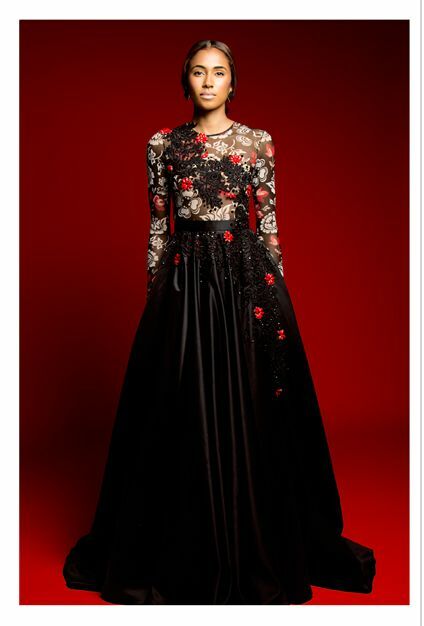 What is your vision of African fashion? African fashion has been developing a lot in the last ten years, but I don’t think it can be considered truly African, as it is something that was brought from overseas. We are trying to make that fashion become something ours and give a strong African identity and I believe that we will get there. 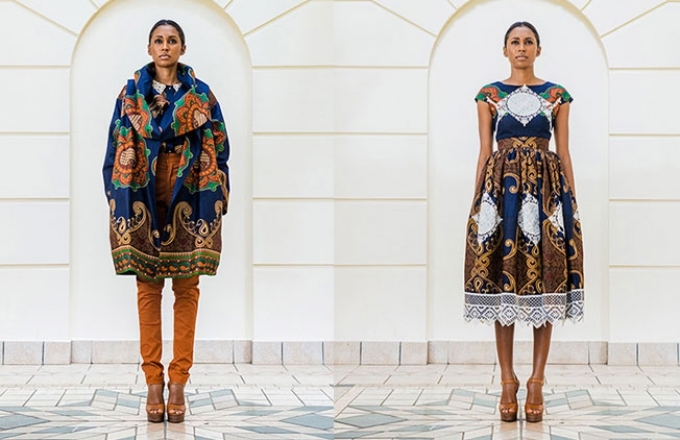 What do you wear to critical African fashion? We, as African designers should stay true to ourselves and our cultures, this is the only way we can make something original that represents who we are and where we come from. I have many…My daily life is most of the times the starting point of all my work. The things I see, the people I talk to, the books I read, the travelling, etc. How can we follow you ? (Social networks, website …)? We just started an accessories line and we want to expand on this area more. This year our efforts are going towards taking the brand to as many countries as possible. Before ending, a little something to say to the website « Le Monde Du Wax » and its readers? “Le Monde Du Wax” should keep promoting and sharing the great work of the African designers and African inspired design, as this is the way to show who we are. To the readers, always stay true to yourself and own your style.